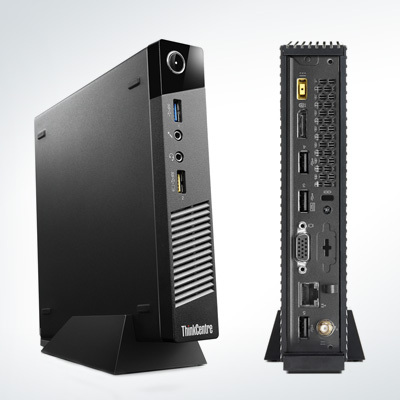 The ThinkCentre® M53 utilizes Intel® Celeron processors to deliver faster performance while running either the LeTOS or WES7 operating system. 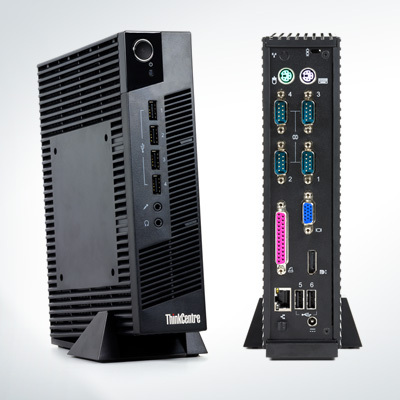 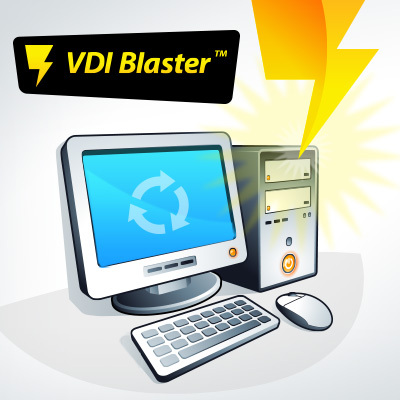 A range of advanced features such as the Intelligent Engine Cooling (ICE) technology that balances noise and cooling to suit the office environment makes this state of the art thin client a solution for any organization looking to maximize productivity while minimizing cost. 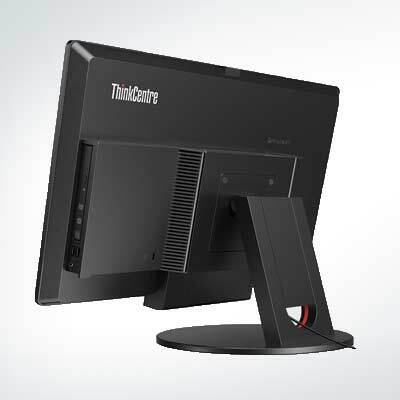 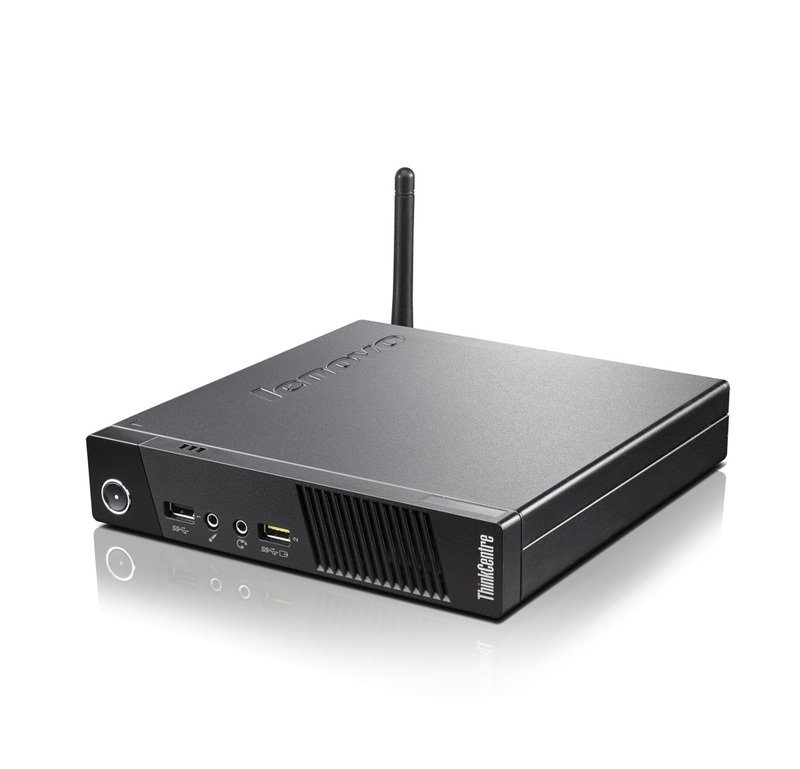 The Lenovo® ThinkCentre® M53 is compatible with either the LeTOS or WES7 operating systems and LTM management software. 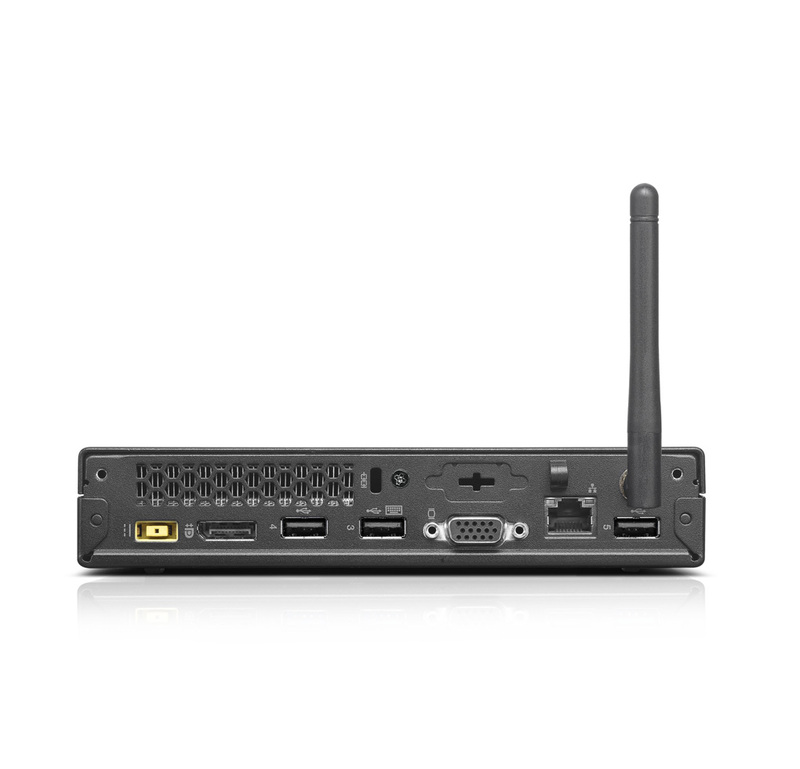 Smart USB- protects critical data.